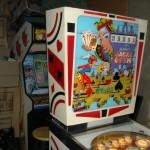 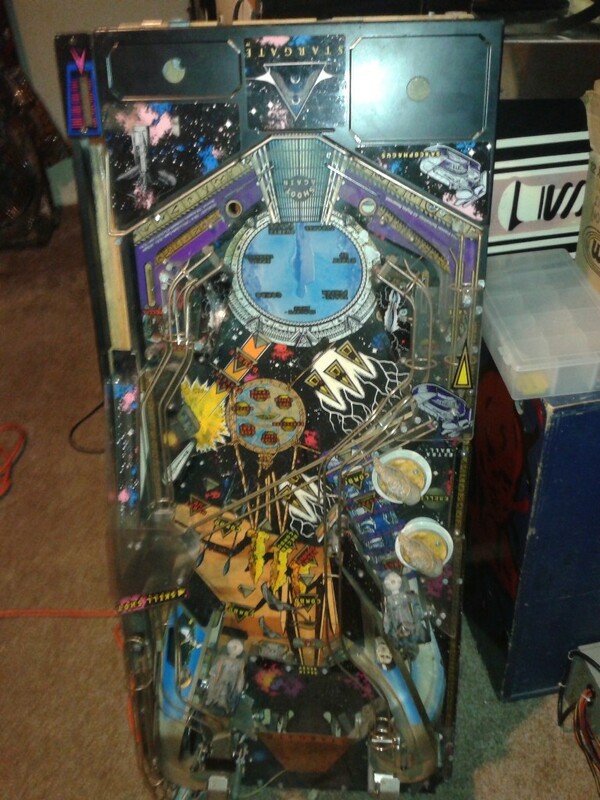 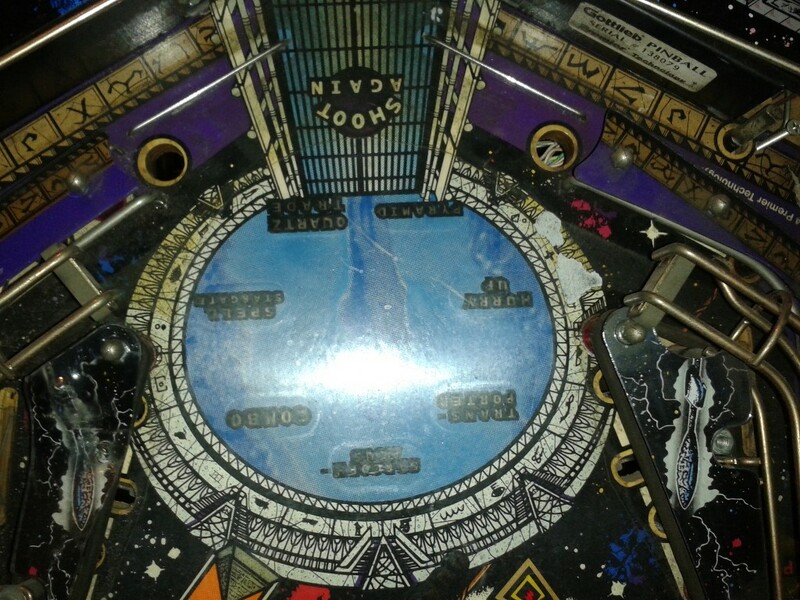 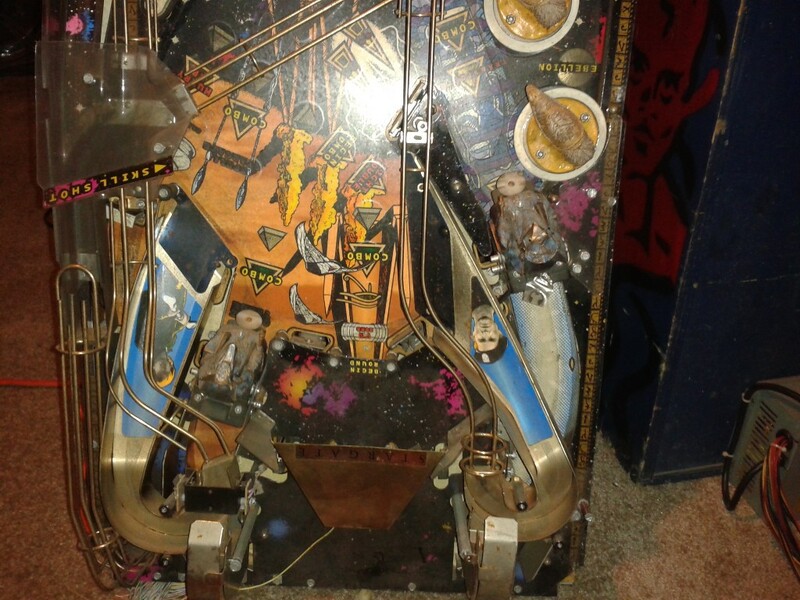 This playfield is mostly populated, some parts are missing . 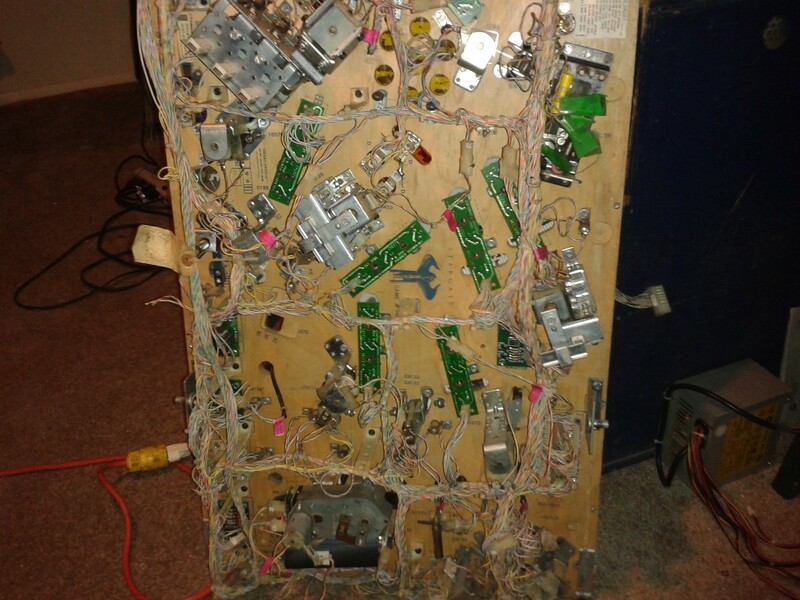 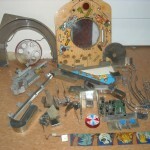 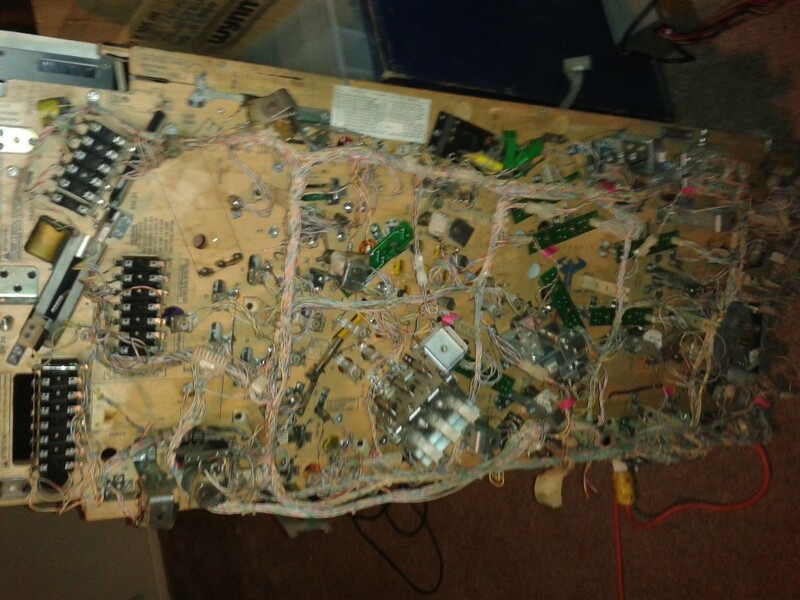 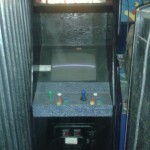 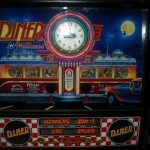 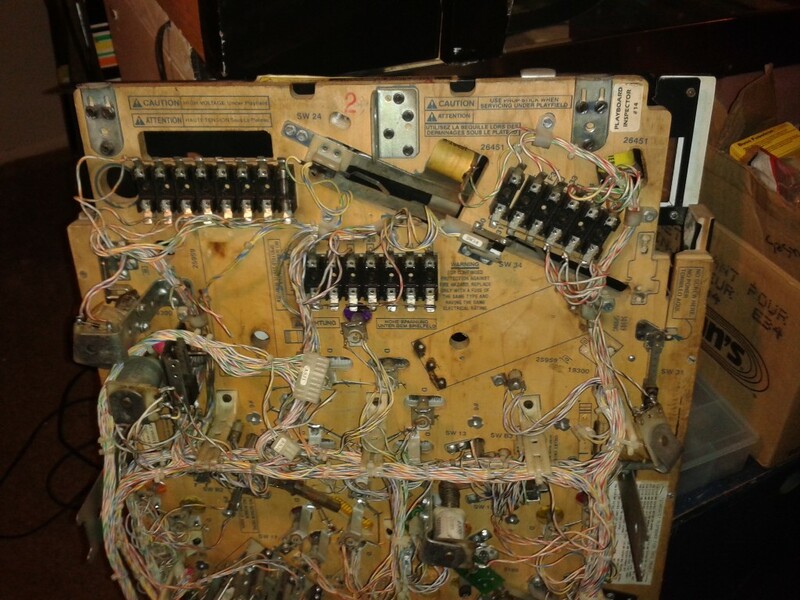 This could be rebuilt and put back into a game with a worn playfield or used for parts. 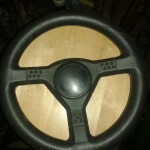 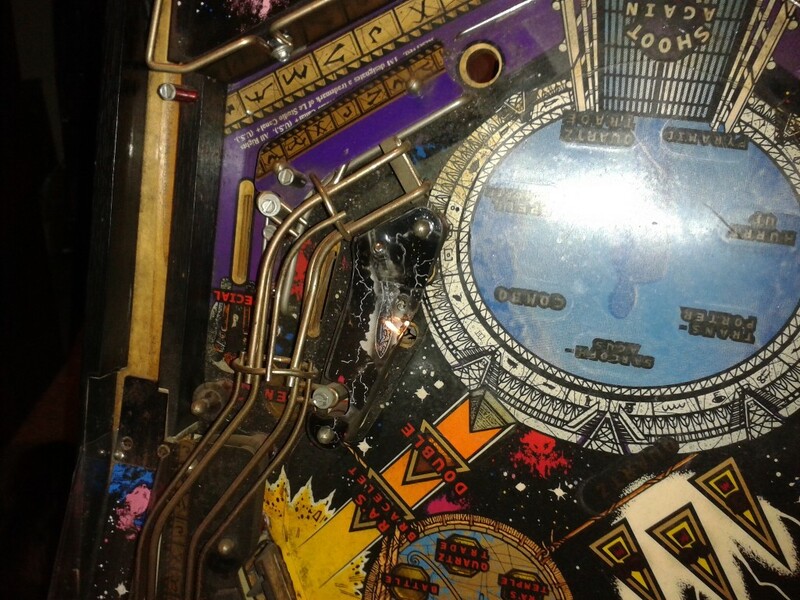 Category: Pinball Parts. 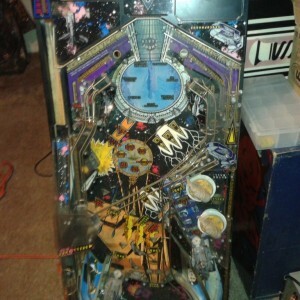 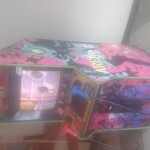 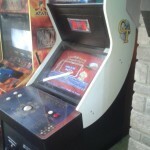 Tags: Gottlieb, Ottawa pinball, Ottawa pinball repair, pinball, pinball repair, Pinhead, pinhead amusements, playfield, repair, Stargate, used. 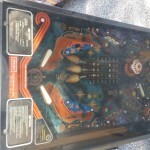 Be the first to review “Used Stargate playfield SOLD” Click here to cancel reply.